Seminar tables offer a flat and solid surface for your students, office employees, or guests to write on while at your event. 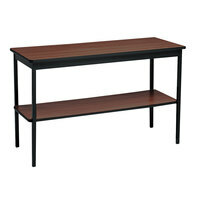 These tables are also great for displaying brochures, pamphlets, and announcements in your school, hotel, break room, or library. 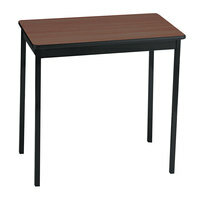 Since these seminar tables also come equipped with folding legs, they won’t take up much room while in storage. With a variety of colors, it’s easy to find the one that matches the decor of your establishment. 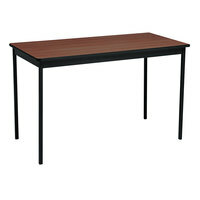 For more furniture products, check out our table carts, folding chairs, and restaurant chair parts. 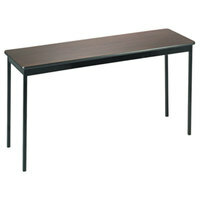 If you're wondering where to buy barricks seminar tables, we have a large selection of barricks seminar tables for sale at the lowest prices.